The Mill are delighted to announce that Mill+ Director Jorge Montiel and Design Director Ross Urien will be speaking at Forward Festival Munich and Zurich respectively. 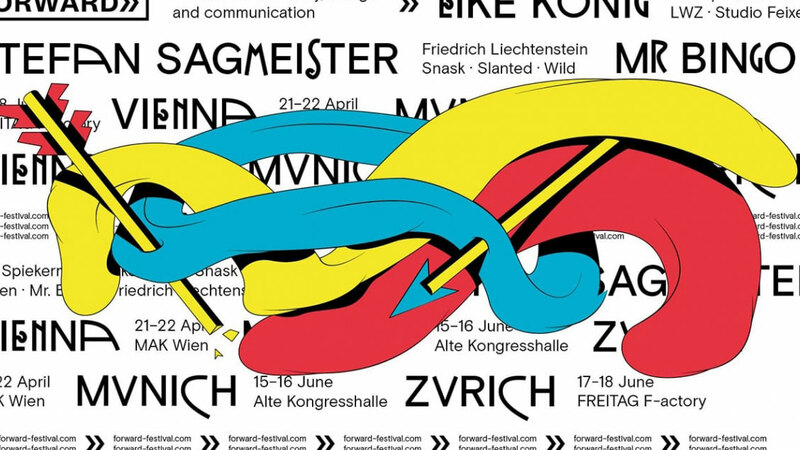 The festival spans over a 2 week period in 4 locations including Vienna, Munich, Zurich and Hamburg and is set to attract some of the freshest international talent from the creative industries. On Thursday 24th May in Munich, Jorge will be taking the stage to talk about his latest and greatest work including the popular spot 'Free Your Puggerfly' for Three. He will talk through the creative process of creating the character as well as the fully CG environment featured. Ross will be speaking at Forward Zurich on Friday 1st June about a range of design work including recent projects 'Chanel-Gabrielle', 'Epic Threads' and 'Lush'. For more information on Forward Festival click here.